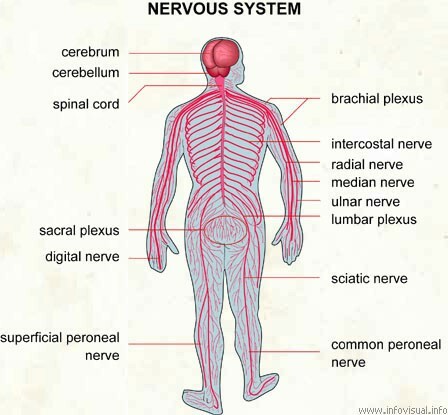 These are some interesting facts about the nervous system! 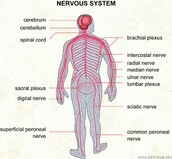 Your nervous system includes your brain, spinal cord, and nerves. Your brain is only 3 pounds. Your brain is an organ inside your skull. A reflex is an action you don't control. 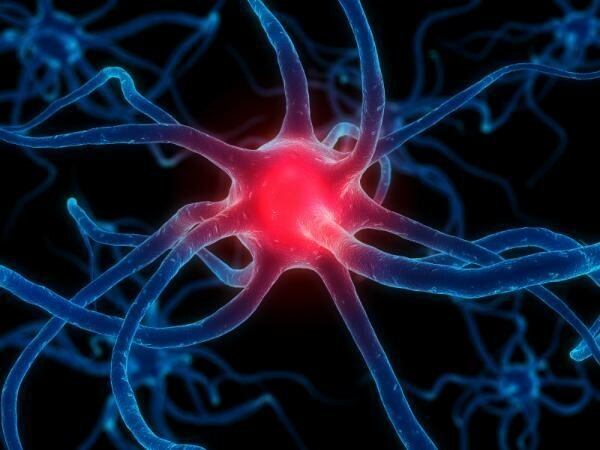 Some of your nerves tell you to do stuff without you thinking about it. There are 3 parts of your brain: cerebrum, cerebellum, and the brain stem. 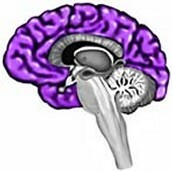 The right side of your cerebellum helps you with shapes and colors.The left side helps you with math . The brain stem keeps you safe. The pituitary gland is the size of a pea.